We are a Montessori based preschool in Nikiski, Alaska. We offer quality childcare in a loving home setting. 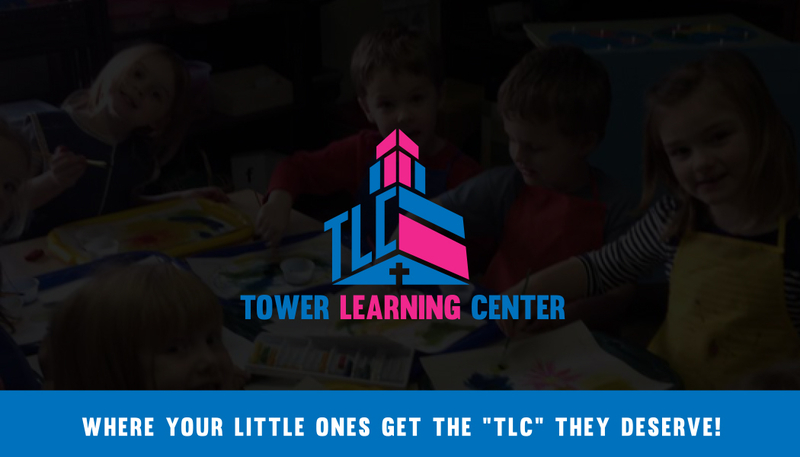 At TLC, we understand the importance of this decision for your family. We are proud to offer a full preschool program that will prepare your child for school as well as give you the piece of mind knowing that your children are loved and cared for in your absence.